EzyLearn has been in business helping job seekers, business owners, managers and clients of rehabilitation providers learn how to use software for over 20 years. Read our story here..
I’m lucky today to have a professional team who’s sole focus is on getting better at all of these tasks – every week! I guess this post is as much a thank you to all of them for their help as it is an announcement that ALL of our XERO courses have recently been updated! One reason that students choose EzyLearn for their online training courses is because they receive access to new added content and course updates. The usual time to finish the COMPLETE set of Beginners to Advanced Xero Courses is 3 weeks but one of the reasons we offer 12 months course access (and the LIFETIME Xero Course Access) is so that students can go back and review the contents when they need it in their business or job. Get all the Xero Course details at our FAQ’s. If you’re interested in enrolling into a Xero course take a look at the current special offers and subscribe to our Discount Voucher program to receive the discount codes. Now almost half the price and twice the speed! 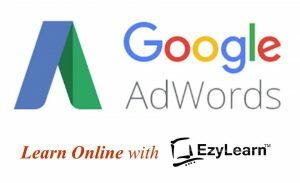 I HAVE JUST BEEN THROUGH a gruuelling experience with our hosting company, technical people and course creators to make sure that EzyLearn continues to be the first choice for Bookkeeping and Marketing Courses. In case you weren’t aware, I was recently heavily involved in a renovation of an investment property in Newcastle (which I really enjoyed and has given us a whole lot of extra content from real world experiences with local tradies like electricians, plumbers, chippies, painters and more) but am now back on the tools (the internet and software tools, that is) and keen to continue improving every aspects of our courses for existing AND new students. We’ve coming up to the crazy, silly season once again that is Christmas, and I thought I’d push our marketing up another notch to help those who want to learn more to improve their lives and businesses in 2018. I hope I’m not too early in thinking like this but it’s a great time to think about what’s important in life and go and get it. I’ve spoken with some fantastic people who’ve joined us in the accounting software space and they have some tremendous experience in the ERP (Enterprise resource planning) side of accounting — that is accounting software as used by mid size companies. From this, we’re going to share some great information, tips and experiences to help those businesses who either deal with larger companies as clients, or who are at the stage of ramping up their accounting as a mid size business. We’ve also just gone through the upgrade of training materials for Microsoft Excel 2016 and Xero Courses, including the new Xero Cashflow Course, and I’ll share some of that information with you as it gets published on our LMS. If you are an existing Xero Course student you can access this course for free as part of our EzyLearn Updates policy. 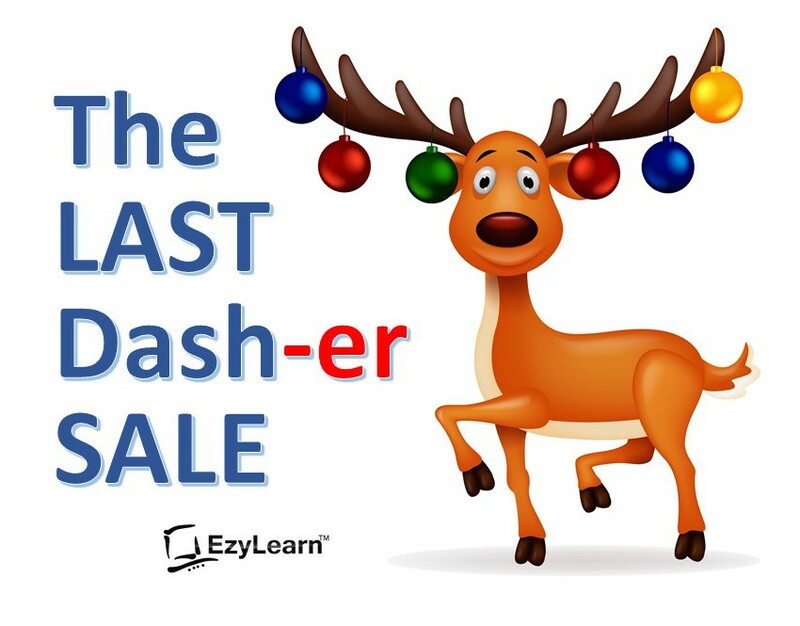 There’s much more news to come, but for now please take advantage of and share our current “LAST DASHer SALE!” with your friends. And do subscribe to receive our updates! I’VE TALKED ABOUT CASHFLOW on this blog before, particularly as it relates to good credit management processes. This time, however, we’re going to look at how profit differs from cashflow, even though the two are intimately related. There is the perception that a profitable business can’t suffer from poor cashflow, but this is incorrect. There are plenty of profitable businesses that don’t have enough money in the bank at a given time to pay their outgoings because cashflow is lumpy. We’re in business to make a profit, and yet the term ‘profit’ is really just an accounting concept. Profit is revenue minus expenses, but it doesn’t reflect our investment in capital assets, such as equipment or vehicles, nor does it take into account the liabilities we have funding our business (loans and hire purchases). Cashflow, unlike profit, is about timing. Specifically, it’s about having money before you have to pay out money, something not identified by profit. Managing cash flow is one of the most stressful things about running a business, because many variables affect it. Quite a few of the things that adversely affect a business’s cashflow can be determined by running regular Running Multi-Period Profit and Loss Statements], while others can be managed (or avoided) by implementing better processes or procedures for doing business. and this evidence will show up when you run your P&L reports, as well as your inventory sales and stock-on-hand reports. If, for example, you identify that May, June and July is your busiest quarter, while November, December and January is your quietest, and where you struggle to meet your outgoings, you should implement strategies to better plan for that leaner period. 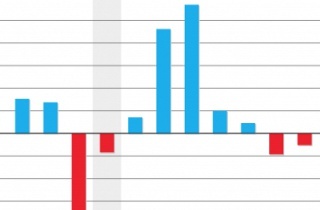 A seasonal period of downturn is common among most businesses. It’s how you manage and plan for that downturn that separates successful businesses from ones that aren’t. For example, it’s unwise for a sole trader to take a holiday March, a seasonally busy period for his business, when he could wait until June when it’s much quieter. Your bookkeeper will play a key role in how you plan and manage your cashflow. Ask them to run reports that will help you to identify any inefficiencies in your business that’s causing poor cashflow, and implement strategies to better manage it. If you’re looking for a reliable bookkeeper to manage your daily or weekly bookkeeping and accounts, either remotely or in-person, Tracey from Rockingham is a highly qualified bookkeeper, who also has the practical experience of having operated her own business in the past. 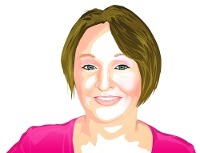 Tracey has a lot of experience in the day-to-day accounting functions of a small business and you can contact her directly as a fully licensed member from her profile page. Our National Bookkeeping website has recently gone through a significant upgrade so watch out for more stories about featured bookkeepers in forthcoming blogs! Join and we can feature YOU in our articles too. Subscribe and stay tuned to learn about some new members who have moved from the corporate world to focus as Finance Managers for small to medium businesses. Xero enables business owners and their bookkeepers and financial managers to see what is going on RIGHT NOW and because it’s popularity is growing we’ve created a NEW Xero course which goes through a great example of the business decisions that a business owner makes about buying an investment property, figuring out which products/services provide a better Return On Investment (ROI) and more. Check it out at Xero Cashflow Course and remember that existing EzyLearn students can get access to this course by just sending an email request to student support. A lot of our enquiries regarding MYOB, Xero and Quickbooks courses are from students looking for a bookkeeping job or start a bookkeeping business so when they ask about accredited or certified courses in accounting programs its because they want a qualification or because of what they’ve read on training websites – some of them are very confusing. The biggest confusion that I’ve come across lately has been about a Diploma in Xero! it doesn’t exist. 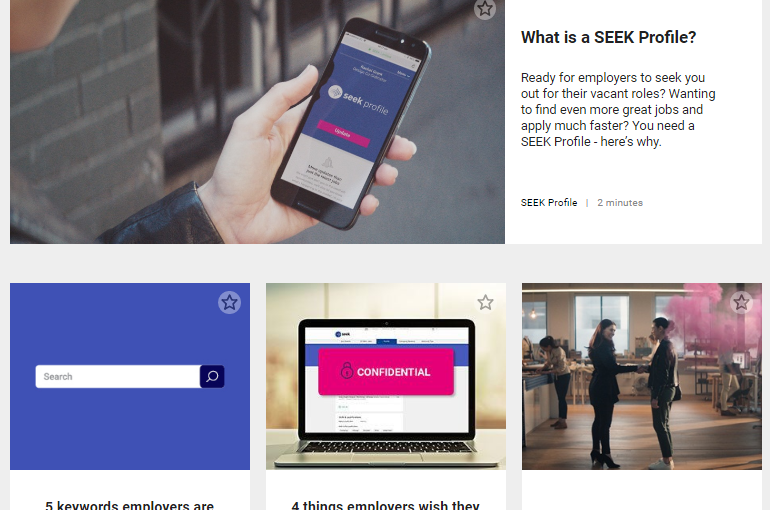 The best place to find out the truth about Nationally accredited courses is at the official government websites: http://training.gov.au/Home/Tga and https://www.myskills.gov.au/ and if you do a search at either of these sites for Xero,MYOB or Quickbooks and you’ll find there are no results and the reason is simple – bookkeeping skills are the same regardless of which software program you use. When the Department of Education & Training began the process of regulating the education industry last decade I explored the options of applying to turn EzyLearn into an RTO and decided against it because of the red tape and high compliance costs. I’ve since spoken to managers at some VERY large companies that initially decided to jump on the RTO bandwagon only to discover many years later that it was all a huge cost for very little benefit. This doesn’t mean that RTO’s are bad, it’s just that the business owner needs to go through an evaluation process to see if it is financially viable. Here’s some recent news about RTO’s that have experienced financial difficulty. EzyLearn has Partnered with an RTO for Cert IV in Bookkeeping! 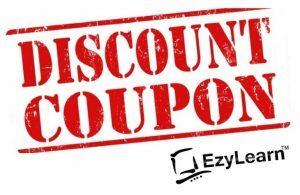 EzyLearn creates, delivers and supports short courses, often called night courses, in the popular accounting software programs for a low cost and with the flexibility of online delivery so you can start quickly anytime (no waiting for a course schedule) and then progress at your own pace. See our Cloud Accounting Courses here. If you’re looking for a Nationally Accredited Bookkeeping Certificate then learn more about what’s included and the costs for a Cert IV in Bookkeeping. A great example of one very onerous compliance task for RTO’s is that they need to keep student records for 30 years, 30 years! That’s more onerous that the 7 long years a business needs to keep tax records for the ATO! 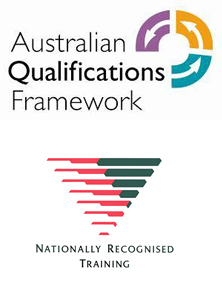 If you are really interested, take a detailed read of Standard 3 the site that governs RTO’s in Australia, Australian Skills Quality Authority (scroll down just past half way). 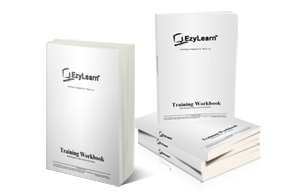 EzyLearn has always been a creator of training course content and we focus on keeping our content up to date, marketing it, delivering it via an LMS and supporting students – that includes delivering exceptional value for a low price and using as many learning tools as we can (workbooks, exercise files, training workbooks, knowledge reviews). When students ask us whether we are accredited or whether our certificates are accredited we try to find out what is most important for them: to get software skills and experience or to get a nationally accredited certificate – there is a MASSIVE difference in price and I’ve written this blog to help you find the right course for your circumstances. Here are a couple things that will help you find the right course and the right training company. Only an RTO (Registered Training Organisation) is able to deliver nationally accredited courses and more specifically the assessments that deem whether you are Competent or Not Yet Competent. If you are thinking about doing a Nationally Accredited Course check out whether that training provider is listed at this site: http://training.gov.au/Search. While you are at it see if the course they advertise is also listed. 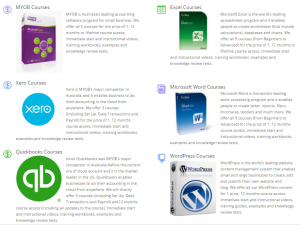 See if you can find a Diploma in Xero, or MYOB or Quickbooks? The answer is no, because their isn’t one. What some training companies offer is a Cert IV in Bookkeeping or a Diploma in Accounting and they may focus on using Xero or MYOB or other software but if that is the case you should delve a little deeper into the RTO and see how good they really are. If you search the training.gov.au website you’ll be able to see all of the information about every RTO. The Investment Banking Institute in Melbourne is a highly regarded RTO for the provision of financial services and bookkeeping courses and when you visit their Official Organisation Details page you can see the courses on their “scope”, their contact details and if there are any restrictions on the training they deliver. If you are really that interested in learning more about accreditation and accredited courses you should take a look at the Cert IV in Bookkeeping. There are 24 available courses but an RTO only needs to deliver 13, of which 6 are core units. That means that apart from the core subjects EVERY RTO is able to mix and match with 18 of the potential elective subjects. I’m not the best at statistics but this means there are LOTS of potential combinations of subjects that can make up a Cert IV in Bookkeeping. See my conclusion and references for examples of the type of information a good RTO will make available about the student satisfaction (Quality Reporting Indicators). Another type of accreditation are those offered by the software companies but let’s be honest, these services are revenue raising “partner” programs and the more “paying” partners a software company has the more money they earn and the more exposure to clients they have. I recall when MYOB was in it’s early days (and still called Data Tech) that the main requirements to become a partner where to do at least 3 installations – but there was not training or quality control beforehand, it was almost like you had to wing it and if you did 3 then you were rewarded with a partner status! In those early days EzyLearn delivered MYOB courses and some of the students who came along shared experiences about “MYOB Certified Consultants” who just flew in, set everything up and then flew out leaving a mess that often they wouldn’t fix. These consultants made themselves appear like super heroes who could only possibly come for one day at a time (they were booked out for months of course and charged a fortune). The company’s accountant or accounting staff were usually left to clean up the mess and make everything right. Sure,things may have changed these days and the standards imposed by the software companies are much higher but to me this accreditation is one of the last places a bookkeeper should turn to – and the last accreditation an employer should look for. The best accreditation in my mind is accreditation (or certification) by the industry and that’s normally delivered by not-for-profit associations that aim to increase the education and compliance of their members. There are several associations for bookkeepers who want to become Registered BAS Agents but the most progressive is the Institute of Certified Bookkeepers. This organisation came from the UK where they are still a leading member group, when the Australian Bookkeeping Industry began the process of regulation and they recognised the benefit of letting their partners use their logo to demonstrate their membership status. We spend over $1000 pa on this membership but we do it because our students are then able to join the Institute as student members. Firstly,I did NOT see myself writing all this. Secondly if it’s important for you to receive a nationally accredited qualification do some basic research in the company delivering the courses and make sure they are an RTO and not just using words like Diploma in Xero to confuse you and finally check out the subjects that they include in their Cert IV, you may find one company’s Cert IV is better than another. Finally, If you decide you just want to learn how to use the software using practical exercises and following step by step processes that are performed in most companies everyday then enrol into one of our EzyLearn courses. 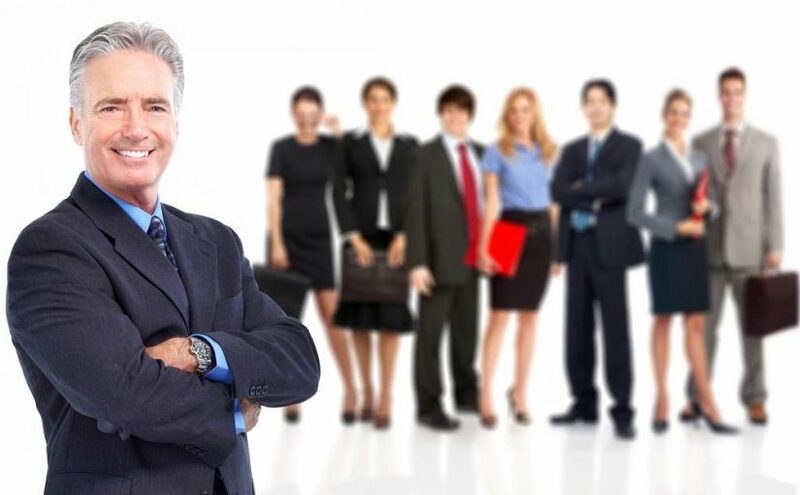 The Certificate we provide is a Certificate of Completion once all our Knowledge Reviews have been completed successfully and these knowledge reviews are at the end of each section of each course. In the MYOB course we have 5 courses. 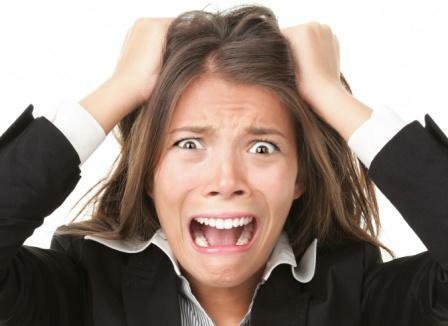 It’s that crazy time when the end of financial year TAX and quarterly BAS periods combine to cause compliance anxiety for business owners and managers if they don’t have a handle on their bookkeeping processes and accounts. This is often caused by not having the best team available for all the tasks required and I spent some time during the week speaking with Tracey our MYOB, Xero and Quickbooks Trainer from Rockingham in WA about the different levels of bookkeepers and whether they could complete tasks relating to a BAS Service. Here’s some of the information that I thought you’d find useful. I’ve written in the past about the ways that small businesses file their receipts as well as cloud technology like Shoeboxed (who now seem to prefer selling their services to accountants and bookkeepers and have removed the educational video that demonstrated how the software works! 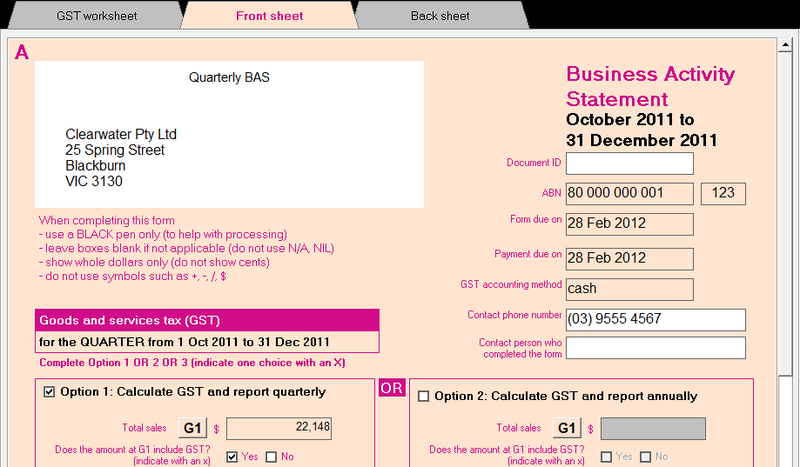 ), but Quickbooks Online has a downloadable app that enables business owners to capture a photo of each receipt for each transaction and if business owners utilise this function they can save a lot of money in data entry and evidence of expenses that could be expected as part of a BAS audit by a BAS agent. TIP! : Bank feeds can cause more work! I’ve written a lot about bank feeds in the past and included a blog post about how bank feeds work in MYOB and Xero. Bank feeds can be a real time saver because they automatically bring your bank transaction records into your accounting software, but Tracey mentioned that in MYOB you should bring them in BEFORE you do any reconciliation tasks otherwise you may need to undo any reconciliation work you’ve already done so watch out for that! Need One-to-One training or a QuickFix on MYOB, Xero or Quickbooks? We did a lot of one-to-one training when we operated our physical training centres in Sydney and the training was often completed at our training centre (because we had it!). Now I’m thrilled to advise that we’re helping local bookkeepers in your area deliver MYOB and Xero training according to our profession course structures! To learn more visit the National Bookkeeping training page. You’ll also discover that our bookkeepers area also available to fix problems or lack of knowledge with the QuickFix service so check that out. Here is what we are currently working on and what will soon be published or made available at our LMS. Despite the fierce competition from MYOB to own the cloud-based accounting market, Xero cloud accounting software is powering along and many of our course enrolments have come from existing bookkeepers who are being directed towards Xero by their clients. We’ve priced our Xero course to be comparable with our MYOB course so it’s currently cheaper but we’re listening to our bookkeeping students to add course content that is relevant to their needs. Xero enables you to login from any computer via the internet so trades people, professional services providers and even retail and food outlets can access their accounting software from a tablet, Mac, Windows PC or even their smart phone so it’s little wonder that small business are moving to Xero in the cloud. 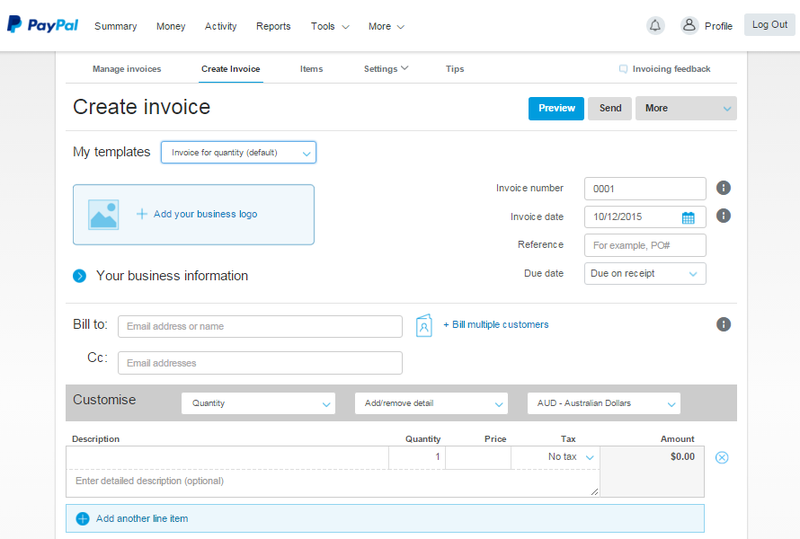 It’s also proving popular because bank reconciliations can be performed from anywhere by Xero bookkeepers using bank feeds as opposed to printed bank statements. 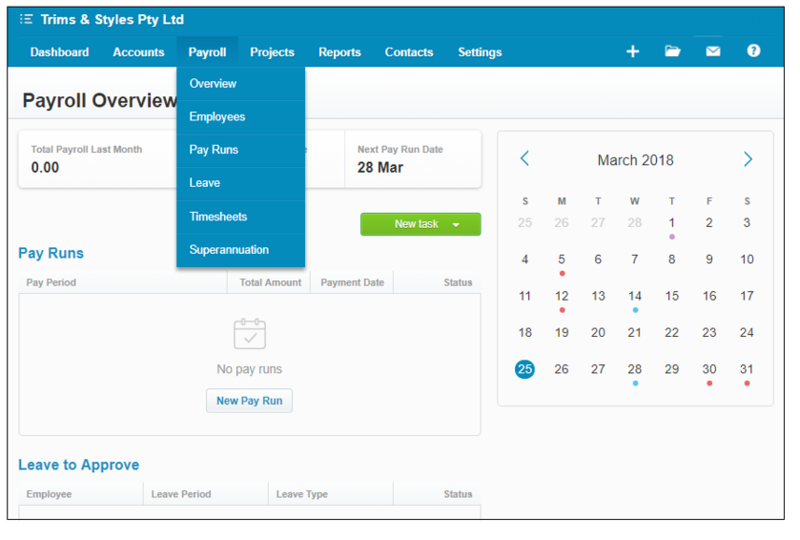 Payroll is live and constantly updated AND the payroll function can be performed by experienced payroll bookkeepers no matter where they are located in Australia or around the world. Not long after we began offering LIFETIME course access for our online MYOB courses back in 2011 we introduced a service called EzyLearn ANSWERS and we’re now extending that service to our Xero training courses. We’ve included our Xero course in the EzyLearn ANSWERS service because of the large number of bookkeepers asking questions about how to use the more advanced functionality, because we want to add more new content to the course and we want to add new content that is relevant to bookkeeping working with their small business clients. The best news is that every Xero course student has access to this service and our bookkeeping course creator, Jacci, who is an assistant accountant and registered BAS agent is keen to see how she can help. QuickBooks and PayPal Want To Help You Get Paid QUICKER! Small business owners know better than anyone the difference an an invoice paid on time (or early) can make to their cashflow. Yet, getting paid on time, never mind early, remains as elusive as a pot of gold at the end of a rainbow. A new union between PayPal and QuickBooks Online hopes to change that. Since PayPal officially divorced from its parent company, eBay, earlier this year, the company has been edging closer and closer to the small business finance market, with products and services specifically aimed at small businesses that derive a good proportion of their business through online sales. In recent months, Paypal has started offering small business loans to businesses with an existing PayPal sales history, which serves to complement other, already existing services, such as PayPal Invoicing, PayPal’s Merchant Services, the PayPal Here card reader, and now the union with QuickBooks Online. If you already use PayPal to accept payments from your customers, then you’re probably already familiar with PayPal’s invoicing service, which charges a small fee per invoice for the use of its service, rather than a monthly fee like most other accounting and invoicing packages do. Until recently, PayPal’s invoicing service, as well as its card reader, has been of benefit to businesses that primarily sell goods on e-commerce sites like eBay, and don’t regularly invoice or accept payments in-person. The union with QuickBooks, however, changes that. Now, businesses that primarily invoice their customers for good and services have access to the best of both worlds: an accounting package that’s inexpensive and the ability to allow customers to pay their invoices in just a few clicks using a credit card, debit card or PayPal. Setting up a PayPal payment gateway within your invoicing or accounting software isn’t new; Zoho has been offering automatic payment gateways – using PayPal, Stripe or any other online payment service – for ages. But the QuickBooks union allows PayPal data to be automatically synced with QuickBooks, reducing all of the data entry associated with accepting payments with PayPal. In essence, it’s bank feeds for PayPal. With QuickBooks and PayPal, business owners are able to send online invoices to their customers, who can then, with a few clicks of a button, pay them online using a credit card, debit card or PayPal account. The idea is that businesses will be paid faster, because their customers are able to click a few buttons and pay invoices with greater number of payment methods. Of course, it relies on the customer already having a PayPal account. What the QuickBooks and PayPal alliance really represents, however, is QuickBooks’s continued push into the accounting software market in this country, by aligning itself with a key player in the online payments space, which also happens to be going after small businesses with its own range of small business-centric services. Currently, there are no other online payment services available in Australia (in the US there are a handful of alternatives, with Stripe being PayPal’s biggest competitor), so the QuickBooks-PayPal alliance gives the former a leg up over already-established competitors in the Australian marketplace, like MYOB and Xero. Now that accounting software has entered the cloud, the marketplace has become a fairly crowded, cutthroat world, as the recent shuttering of Reach Accounting and the sudden introduction of Reckon One, by the very company that used to licence QuickBooks in Australia, has shown. For small businesses, the Quickbooks-PayPal union may not mean getting paid faster, but it does represent a promise of continued flexibility in the way small businesses interact with their customers, whether it’s mostly in the form of regular online purchases, casual in-person payments, or mostly by invoicing for goods and services. As 2015 comes to a close, you’re probably giving a lot of thought to your plans for next year and beyond. If those plans involve starting your own business and working from home, then start putting the wheels in motion NOW by enroling in our small business StartUp course or by visiting the StartUp Academy website and browsing the current business opportunities available. EzyLearn partnered with StartUp Academy earlier this year to give our students and readers the opportunity to start their own business, while also having access to the training and guidance needed to make a new business a success. There are currently a number of business opportunities available across an array of different industries. Visit the website for more information and to register your interest. 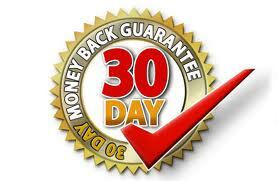 Posted on December 11, 2015 December 10, 2015 Author Steve SlisarCategories Cloud Computing, News, Small Business Finance Training CoursesTags #397, myob online, paypal, Paypal Invoicing, Quickbook Online Course, QuickBooks, xero course3 Comments on QuickBooks and PayPal Want To Help You Get Paid QUICKER! I once wrote a post about Xero and whether it had the potential to strip MYOB of its crown as the market leader in accounting software, and I’m starting to think that maybe it will. I spoke with a couple of tradies recently, and they’re both using Xero rather than MYOB because of its functionality and the way it ties in nicely with other cloud-based apps, allowing them to spend less time in the office and more time on the road. EzyLearn added Xero training courses to our already existing suite of MYOB training courses a little while back after it became clear that it was a major player in the cloud-accounting space. When Xero first hit the market, though, many people thought it was unlikely to have any major impact on MYOB’s marketshare (just as QuickBooks had failed to in the past), given MYOB’s long-standing relationship with accountants. What most people overlooked, though, was that Xero was undeniably easy to use. Coupled with its flexible delivery – it was one of the first cloud-based accounting programs supported with mobile apps – it became an appealing option for many small business owners who previously found MYOB too difficult or time-consuming for day-to-day use. 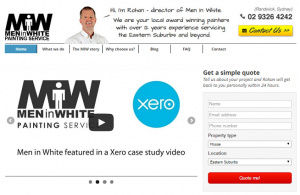 Rohan Calvert, the director of Men in White, a Sydney-based painting company, is one those small business owners. He had been using MYOB to manage his business’s accounts for ten years, but decided it was time he moved his accounts into the cloud. After initially looking to upgrade to MYOB Account Right Live, Rohan opted to make the switch to Xero, instead. EzyLearn: What features of Xero do you find most useful for your business? Rohan: For me, the best thing about Xero is that there is a direct bank feed, so my [Xero] dashboard will show my bank balance alongside the balance in Xero, which makes reconciling [his accounts] very easy. I don’t use the mobile app very much – the functionality isn’t there for me yet. Instead I use the web version on my laptop. My office is basicallymy laptop – I have a laptop stand in the passenger seat of my car. With Xero, I can do payroll and issue invoices while I’m sitting in the parked car. EzyLearn: How is Xero’s cloud-based software better for your business, compared to the older versions of MYOB you had used previously? Rohan: I have a business coach in the US and we can look at my financials in real-time while we’re talking on Facetime. I have put a lot of work into simplifying and understanding my bookkeeping and with Xero my reports are accurate and tell me exactly how I’m going, and all in real-time. Previously, when I used MYOB, the financial reports were meaningless and my bookkeeper had to print them out and edit a spreadsheet, resulting in a lot of double handling. EzyLearn: What do you like most about Xero? Firstly, it is elegant and intuitive; secondly, it comes from New Zealand! For more information on our Xero training courses, you can visit our website or, alternatively, click here to enrol online.